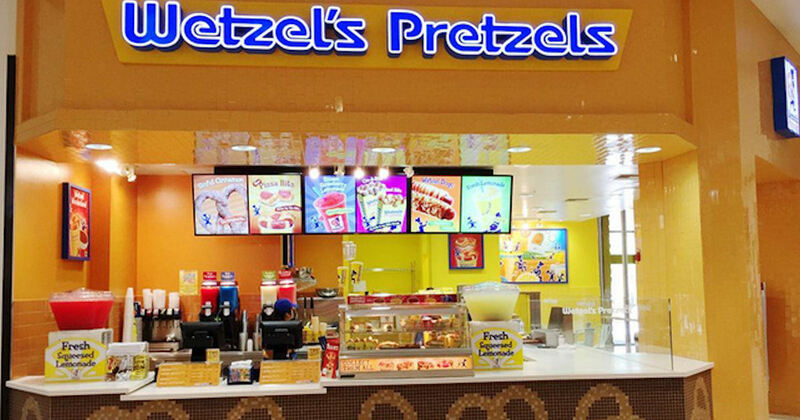 Get a free pretzel reward when you download the Wetzel's Pretzels App! Just download the app and find your free pretzel in the 'Rewards' section. Wait to click on it until you're ready to redeem. Plus, get another free pretzel item during your birthday & surprise bonus rewards throughout the year!